coronation street to introduce a new, all-black family to the show! 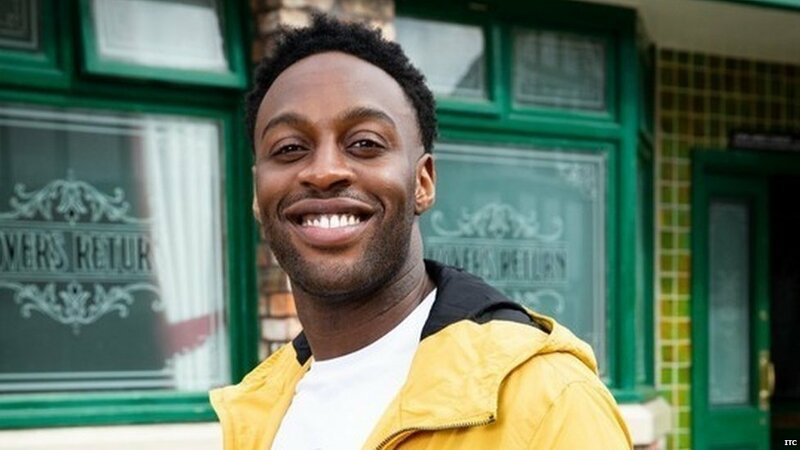 Coronation Street will respect its first black family to the show's cobbled streets in June 2019. It's the first occasion when that the ITV soap has ever had a black family despite the fact that it's been on our screens for about 60 years, so it's an entirely major ordeal. The new family are known as the Baileys and will be comprised of father Edison, mum Aggie and sons Michael and James. The Bailey's child Michael will be played by CBeebies presenter Ryan Russell and the family is because of move into number three, in the wake of purchasing the house from Norris. The show's producers say that the family will have some strong storylines, and the show will take a gander at issues around racism and anti-gay feeling in sport - as 19-year-old footballer James is because of coming out as gay in an upcoming episode. Eastenders has had black families in its cast for quite a while and in 2009 spent a whole episode with Truemans and the Foxes - two black families. Although after some time Coronation Street has featured many black characters, the Baileys will become the first black family to live on the street. That has surprised many people including the show's maker. Iain MacLeod said: "The north-west and Great Britain as a whole is a big melting pot of people from different backgrounds and ethnicities and the more representative we can make Corrie of Manchester and Britain the better really... It's was a no-brainer." When he was asked why this had never been done MacLeod said: "Short answer - I don't really know. The Bailey's daughter Diana will join the street at a later date, but the actress who'll play her hasn't been picked yet. Although the family has bought the house from Norris, makers have told fans of the soap that he will return to the cobbled streets. Lowkey didn't even notice there wasn't a black family already? Neither did I, but when I saw it on the news today I was shooketh! !